Our staff are committed to creating the finest hardwood floors! Looking for highly skilled individual with complete understanding of wood, raw material, paint, stain colors, creating and matching colors, as well as the knowledge and use of rubber and sponge finishing machinery and process. Knowledge of staining, topcoats, and oil applications and ability to troubleshoot finishing issues. 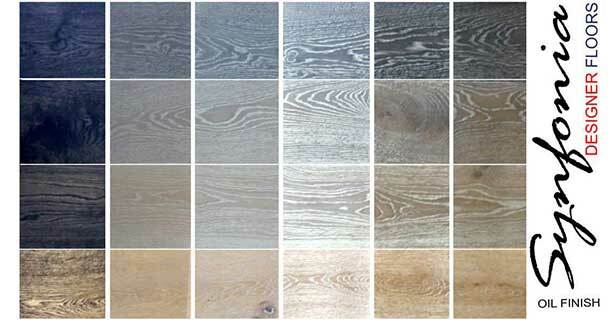 Experience in Manufacturing processes for hardwood floors. Familiar with operation, and maintenance of woodworking machinery. Knowledge of wood species and their reaction to stain and oil finish is a plus.